The Grevy’s zebra is in trouble. The animals, found only in Kenya and Ethiopia (they’re now extinct in Somalia and Sudan), have seen their numbers plummet over the years — in Kenya, the population has gone from around 15,000 in the 1970s to only 2,812 known left today. In August 2018, adventure photographer Andrew Peacock traveled to the West Gate Community Conservancy in the Samburu ethnic region of Kenya to document the work of the Grevy’s Zebra Trust, an independent Kenyan wildlife conservation trust that’s actively working with conservancies and communities within the Grevy’s habitat area to ensure the survival of this special zebra species. For more images by Andrew Peacock, check out his Instagram profile. 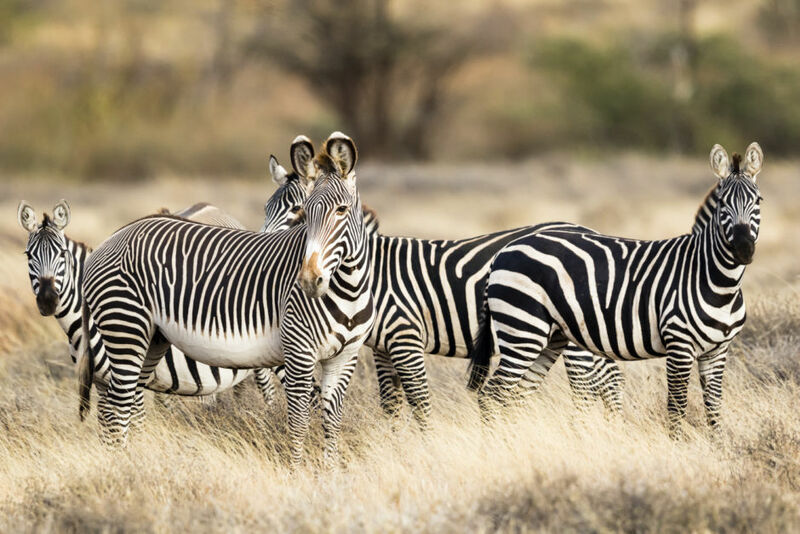 Two species of zebra cohabit in Kenya and Ethiopia: the Grevy’s zebra and the plains zebra. As visible in the picture above, the two species have physical differences that make it easy to distinguish them. The Grevy’s zebra is taller and has narrower stripes than the plains zebra. It also has a white belly, a black dorsal stripe, large rounded ears, and a brown muzzle. The Grevy’s zebra is officially listed as an endangered species by the International Union for Conservation of Nature. A primary threat to the species is land degradation from the overgrazing of livestock. Overgrazing is not about too many animals grazing in an area, rather, it’s when an area that has been grazed has not had time to recover before being exposed to grazing animals again. Because of the land degradation, the distance between available grazing areas and water for the zebras has increased, so Grevy's mares are forced to make long and more frequent journeys to drink, resulting in high foal mortality. Repeated droughts in East Africa in recent years have only added to the environmental pressures on the survival of this species. 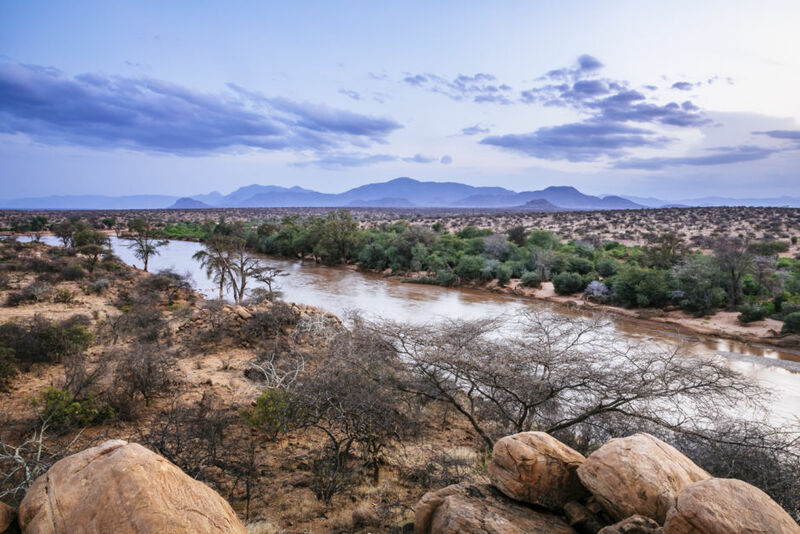 This section of land around the Ewaso Nyiro River in Kenya’s West Gate Community Conservancy is a core area for the conservation of the Grevy’s zebra. Although there is no grass on the banks of the river because of regular floodings and large animals visiting, there is good grassland closeby where livestock don’t graze, making this area very safe for the zebras. 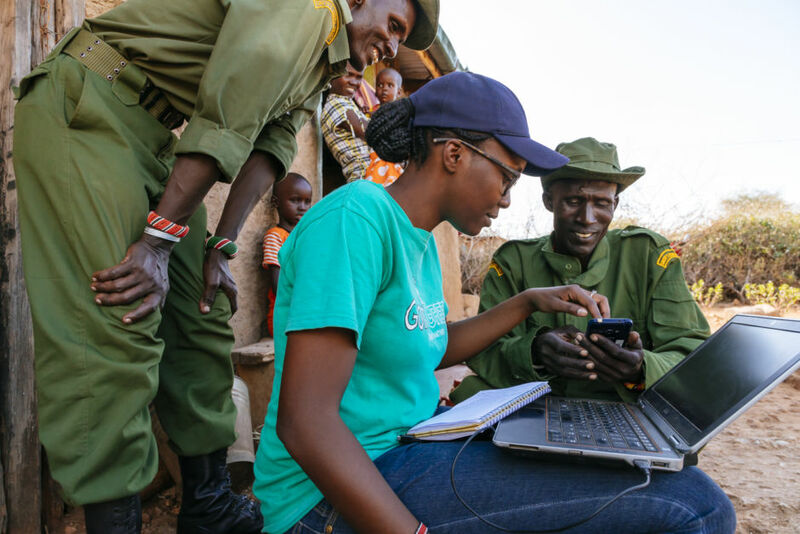 The conservancies who work with the Grevy’s Zebra Trust aim to increase community engagement in wildlife protection while finding new ways to maintain the indigenous population’s pastoral way of life. 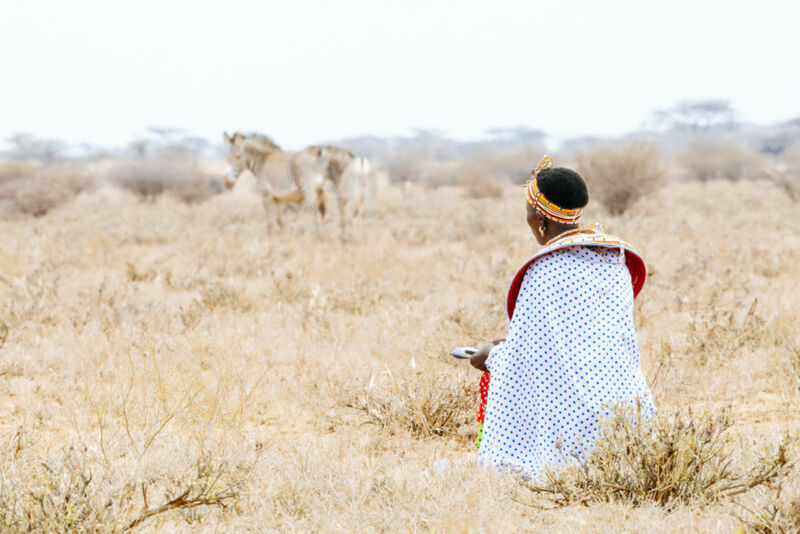 Involving the people who live in the Grevy’s habitat area in the conservation process includes educating the next generation of land managers about herding techniques and the issues of grassland degradation. 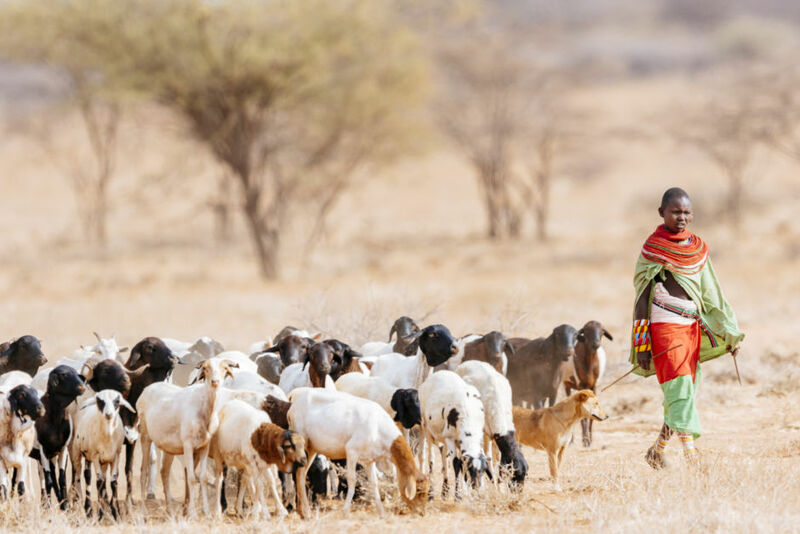 Young “Grassland Warriors” are also taught to recognize when herders are not sticking to agreed boundaries for livestock grazing and to report this to the Grevy’s Zebra Trust. The Grevy’s Zebra Trust employs 14 Grevy’s Zebra Ambassadors and two radio operators from 8 communities. 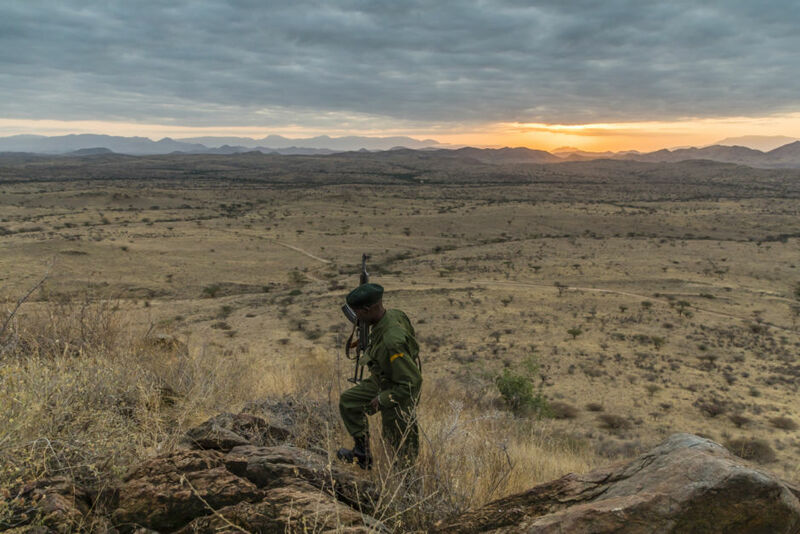 The Grevy’s Zebra Ambassadors monitor the plains to protect the species from being hunted for its meat and act as conservation messengers and peacekeepers between ethnic groups. 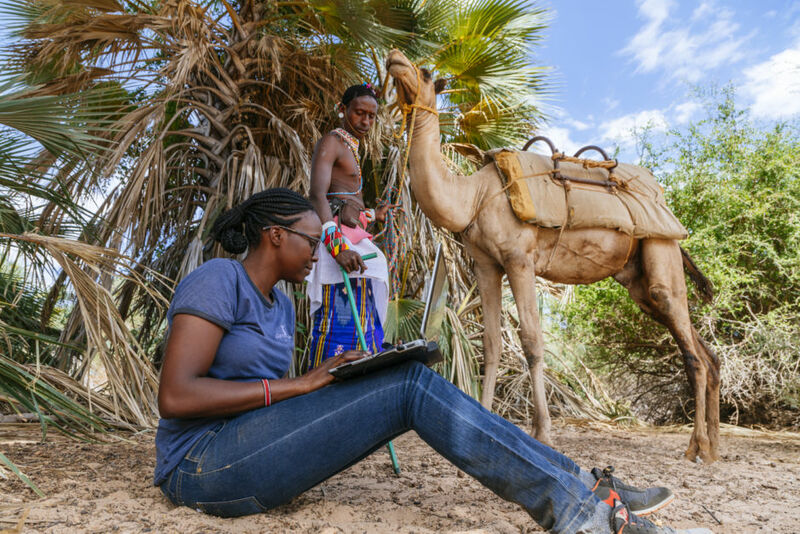 The Grevy’s Zebra Trust works with warriors from the Samburu tribe to survey the Grevy’s zebra population, protect them from poachers, and provide communities in the area with practical tips on how to participate in the conservation effort. 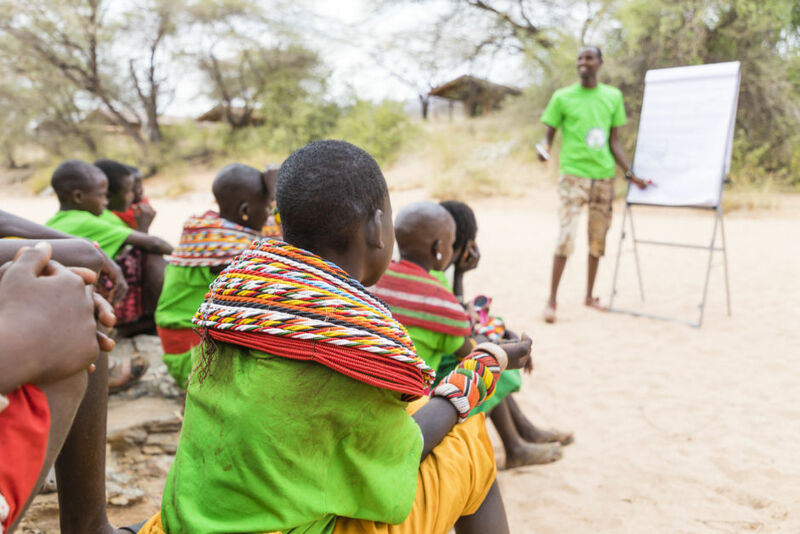 One of the conservation actions Samburu warriors teach community members is water management. 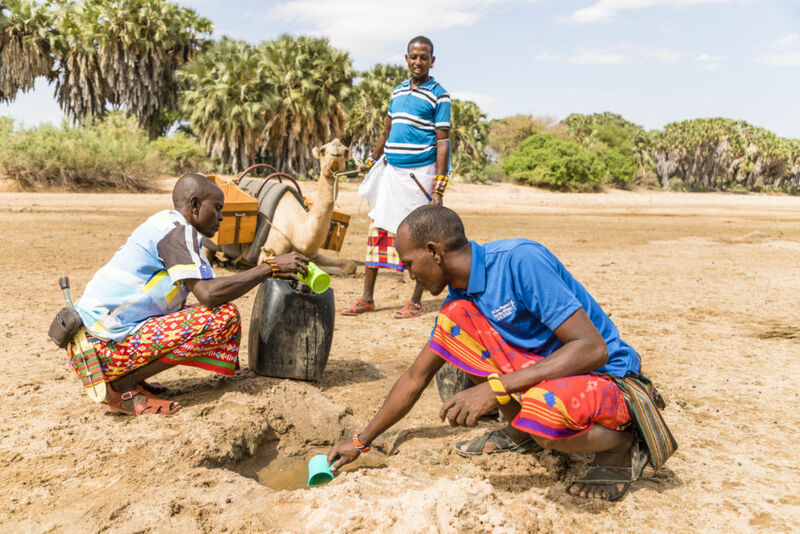 Grevy’s zebras have limited access to water in the dry season and a few simple actions, including constructing troughs, digging shallow wells, and filling temporary troughs at wells that are too deep for Grevy’s zebras to access, can go a long way in helping the species thrive. 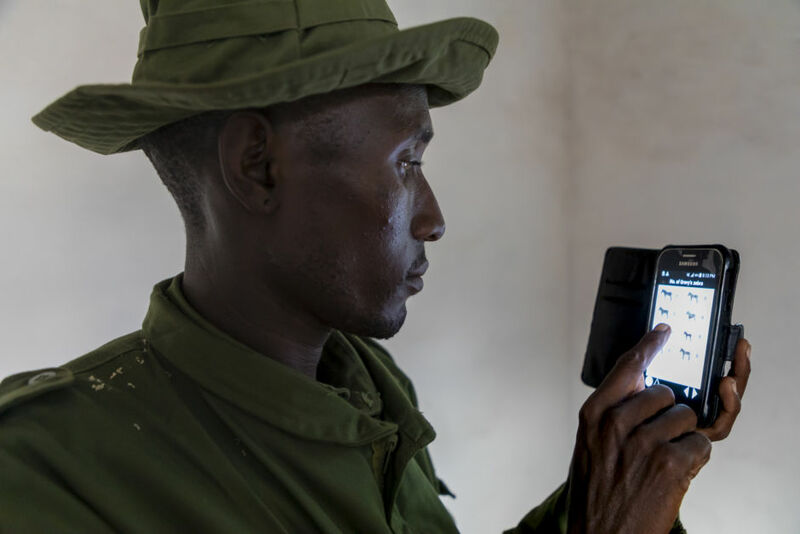 Data about zebra sightings collected by Ambassadors and warriors is entered into a bespoke smartphone app provided by the Grevy’s Zebra Trust. It allows those in the field observing the animals to enter information instantly. The data gathered is then downloaded by an environmental scientist. 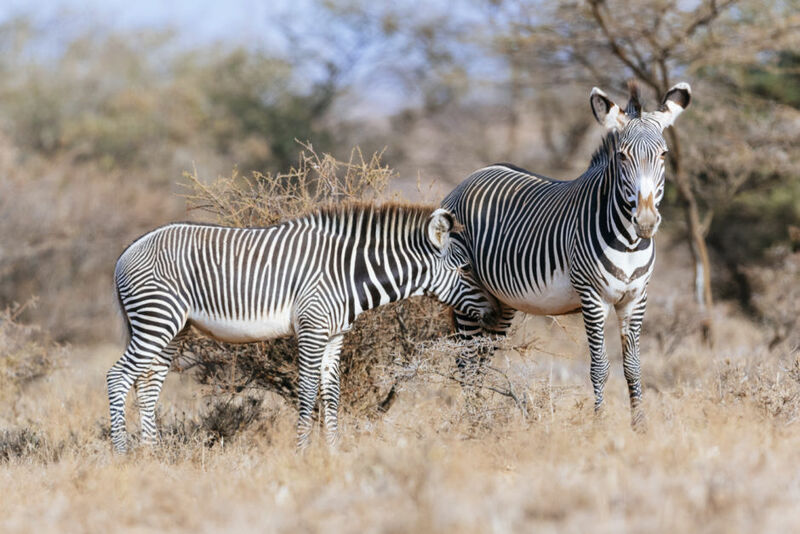 The data helps conservationists keep track of the well-being of the Grevy’s zebra population. 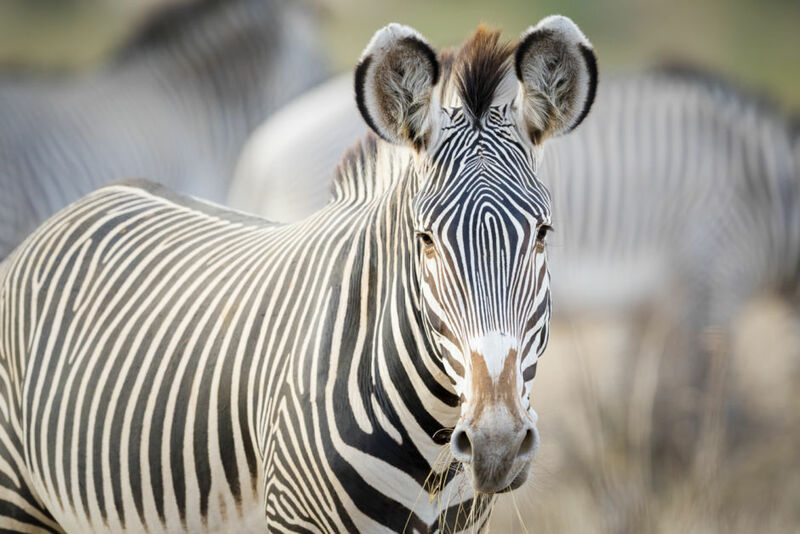 The Grevy’s Zebra Trust has made tremendous improvements for the health of the species. For example, since the start of the Grevy’s Zebra Ambassadors program five years ago, poaching of the Grevy’s zebra for subsistence meat by locals has ceased - but poaching from outsiders still exists. There has also been significant regrowth of grassland in the Naibelibeli plains thanks to the clearing of Acacia Reficiens overgrowth, which is a consequence of overgrazing. Finally, the significant increase in community awareness about the endangered status of the Grevy’s zebra has brought forth understanding that there are ways for livestock and Grevy's to exist side-by-side with careful land management.